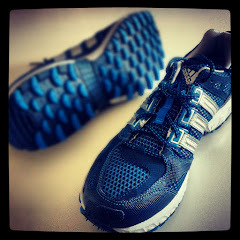 As I said last post, I'm not following any particular training plan for my marathon. I read enough and am experienced enough to know essentially, what you put in is what you get out. I know I have to do my hill runs, my long runs and my tempo runs. Combine those three elements plus put the miles in and you're not going to be a million miles off. God knows I read enough about the subject to know a bit about running! 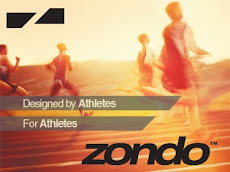 I subscribe to Runners World and Running Fitness magazines each month plus magazines online that are free to read: Go Trail (South African publication), Running Free, and Competitor magazine (US publication). 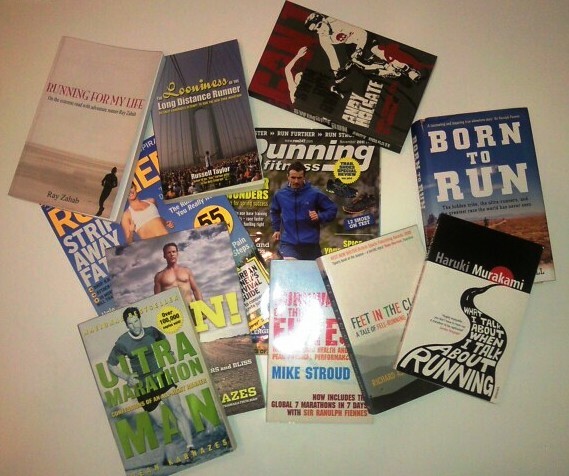 If I'm not reading these then I'm catching up on fellow runner's blogs (see blogroll on the right) or I've always got a running book on the go. I'm basically reading about running everyday...blimey, maybe I should throw in the odd Stephen King novel for some variety! Training's not rocket science, or is it? There are many other aspects that play a part in training such as nutrition and cross training and these are two area's I could do with concentrating more on. Since Christmas I've developed a sweet tooth but am getting back into the swing of eating a little healthier again. Anyway I think Christmas is the perfect time to have a little down time and enjoy those treats that normally as runners have us feeling guilty. But I feel my running definitely improves when I my nutrition improves. I eat porridge everyday, I have this once I get to work as I never feel like eating first thing when I get up. 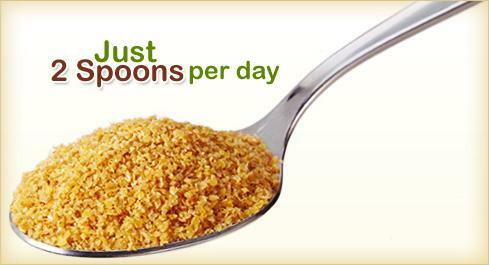 I've started adding flax seeds to the porridge and rather than sugar, some honey. This is the perfect start to the day and by adding the flaxseed, turns this already healthy breakfast into super healthy! Flax seeds are high in fibre and Omega 3 so an easy and great boost to your breakfast. I'm running around 30 miles a week at the moment, I'll probably stick with this through January before increasing to 40 miles through February and up to the Marathon in April. This weeks training consisted of three lunchtime runs at work, 4.9 miles of hill training and 2x 4.12miles along the canal. Sunday I got out for half marathon distance around the North Downs, one of my favourite runs. For nutrition I had drunk one bottle of Lucozade sport before the run and another bottle on the run. 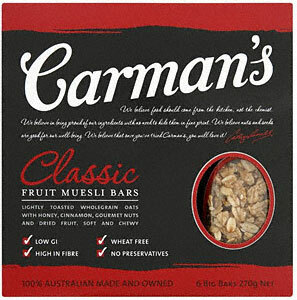 For my last couple of longer runs I've taken with me a Carman fruit muesli bar. These taste amazing and I seem lucky to be able to eat these on the run without any indigestion. You can't beat some 'real' food on a run rather than sickly gels. As far as I know the only major supermarket that stock the Carman bars currently are Sainsbury's. A couple of other tweaks I've made is eating more fish, and healthier snacks in the day rather than a chocolate bar. For this I have started buying tin salmon for my sandwhich at work, perfect after a lunchtime run. To beat the trip to the office snack box I now head to the fridge, get my cottage cheese and pineapple and have this on a couple of Crisp breads. 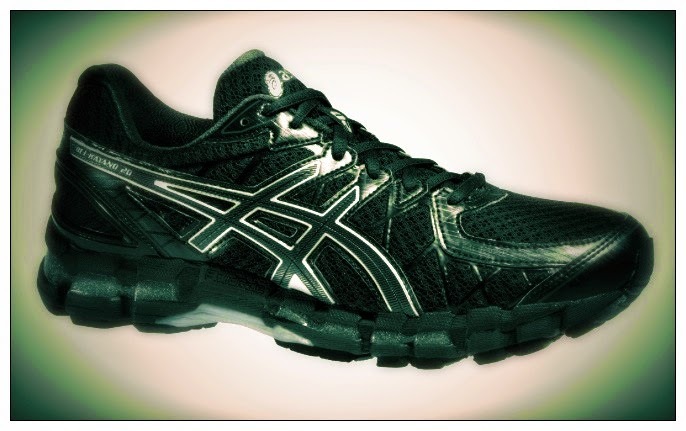 Subtle changes that will hopefully improve my overall health. That's where I'm at, 2 weeks into the new year and only 15 weeks away from the London marathon.